Buy and sell used Recreational Marine from any and all manufacturers, including ALUMACRAFT, Bayliner, Custom Built, Harbercraft and more. 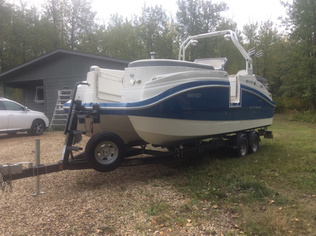 From Boat and Cabin Cruiser to Jet Boat and Misc. Marine Pleasure Craft, you can be sure to find exactly what you need.